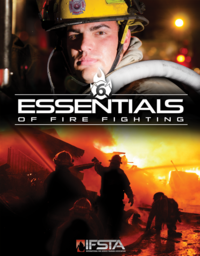 The ability to find a sufficient water supply and use it effectively to control a fire remains one of the most basic functions of the fire service. 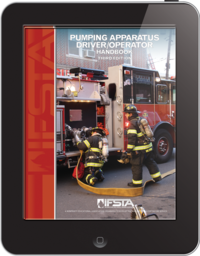 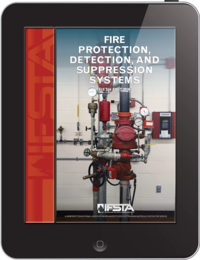 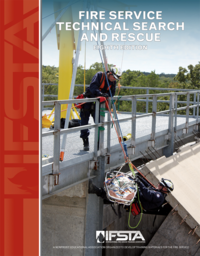 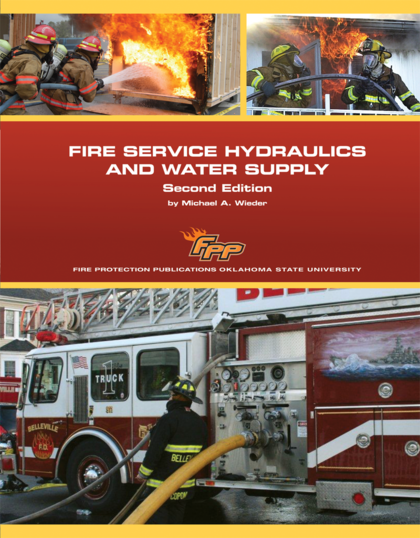 This text provides detailed information on the principles of water and its movement, determining accurate discharge pressures and fire flows, the types of apparatus and pumps used to move water, and effective means for supporting fixed fire protections systems. 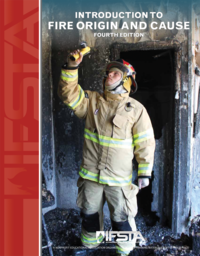 This second edition has been redesigned to include up-to-date photos and illustrations. 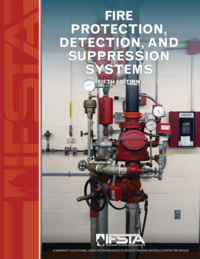 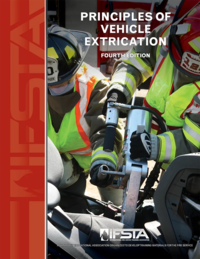 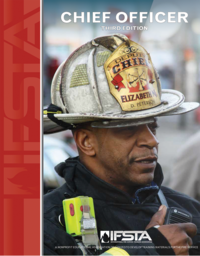 This manual was written to meet all of the FESHE model course objectives for the fire protection hydraulics course. 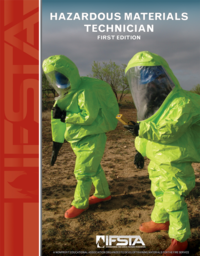 The Instructor Disk was completely overhauled and provides much-improved instructor outlines, PowerPoint® presentations, and test questions.